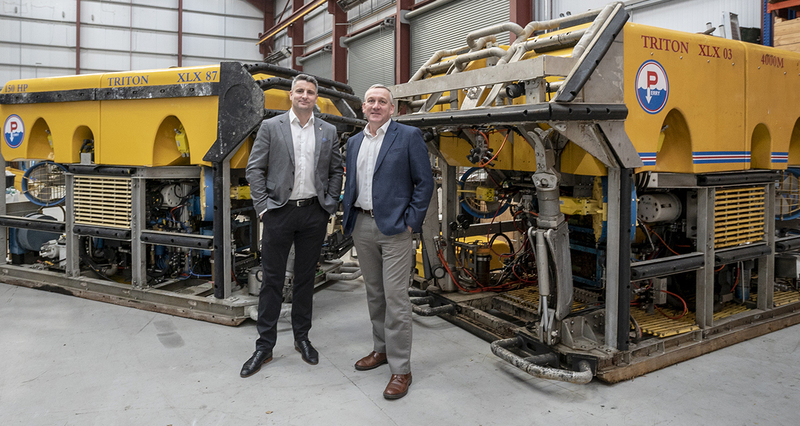 A north-east supplier of remotely operated vehicles (ROVs) has opened a new base in the Middle East as part of its expansion drive. 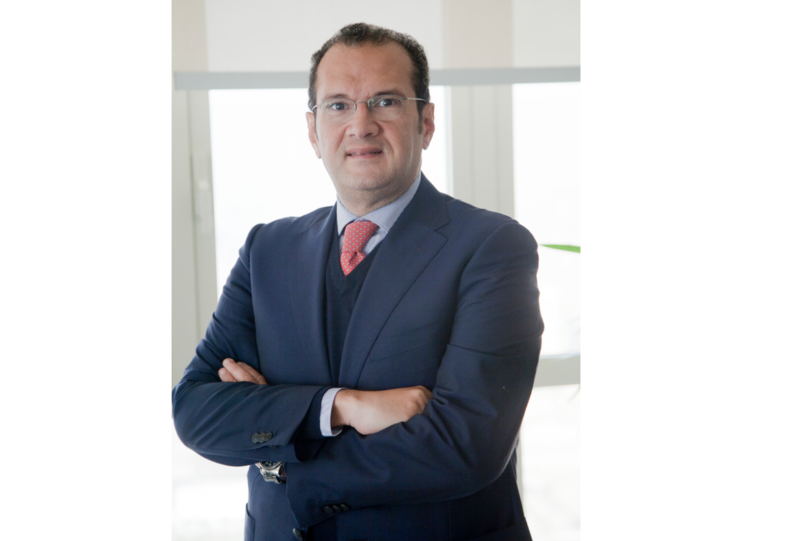 Total and Abu Dhabi National Oil Company (Adnoc) have agreed to launch an unconventional gas exploration programme. 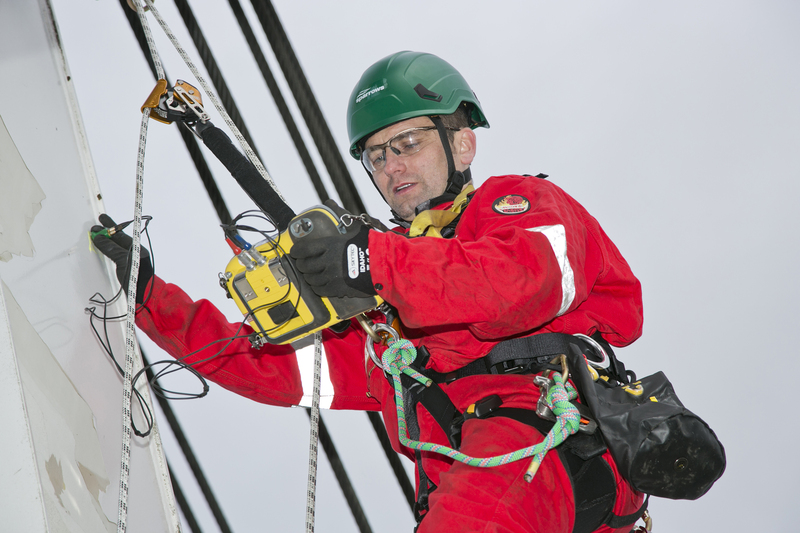 Energy service giant Wood has secured three new contracts worth more than £40 million with a subsidiary of Abu Dhabi National Oil Company (Adnoc). 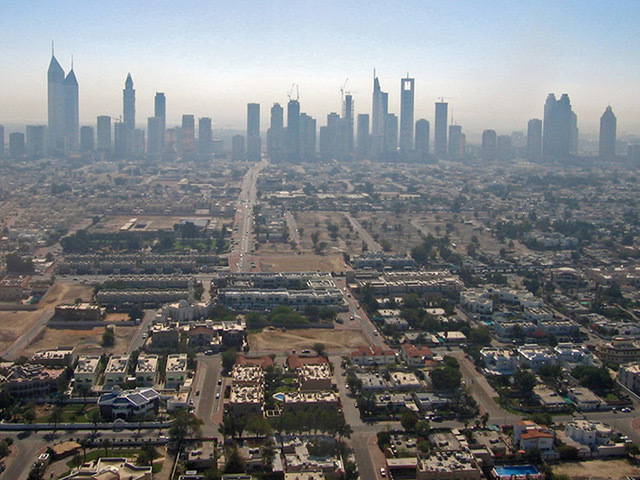 Drilling company Ades International Holding has bought 12 onshore rigs from Weatherford in Kuwait for £94 million. 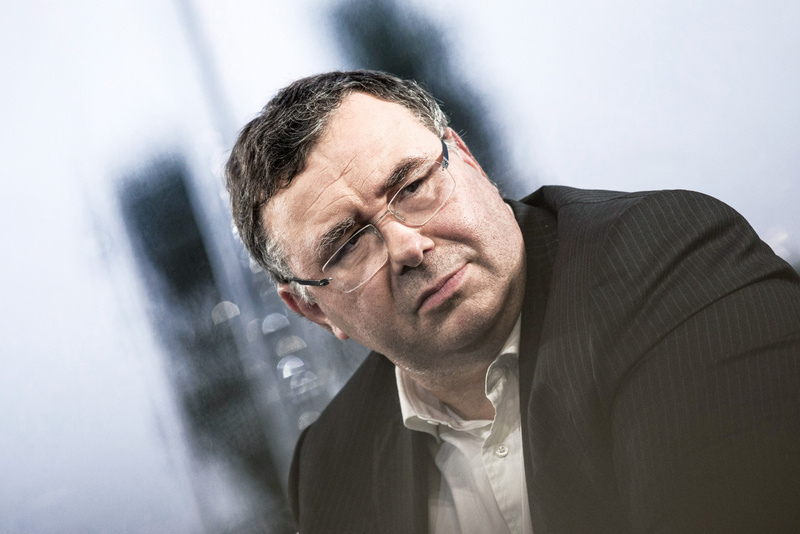 Total SA boss Patrick Pouyanne proved once again that he’ll go where other business leaders fear to tread. 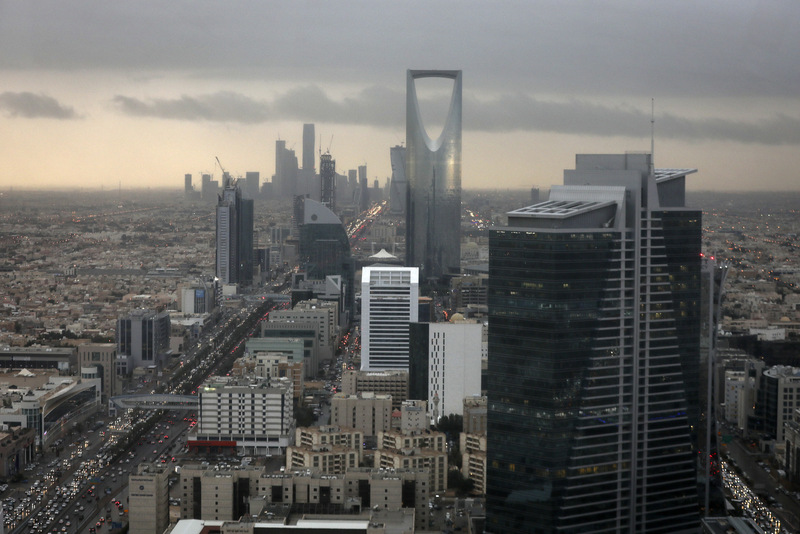 The Scottish Government has U-turned on plans to recruit a trade specialist to drive up business between Saudi Arabia and domestic energy firms. 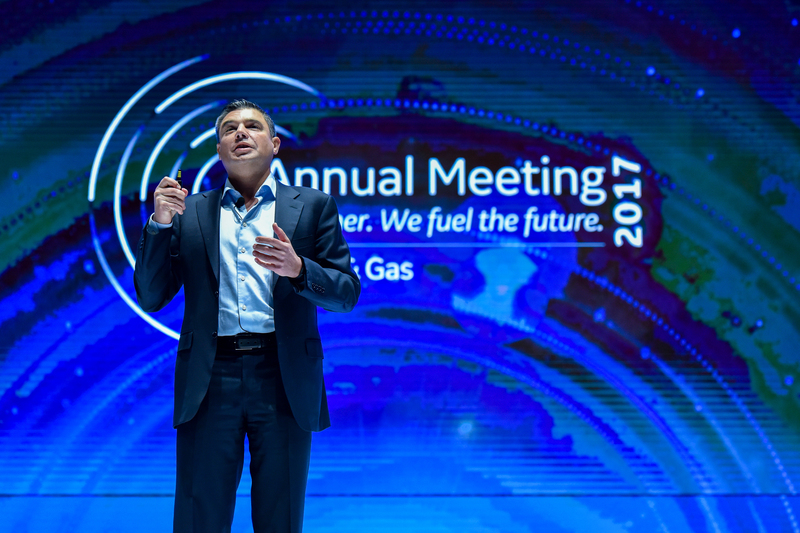 Oil field service giant Baker Hughes, a GE company (BHGE) will buy a 5% stake in Adnoc Drilling for $550 million. 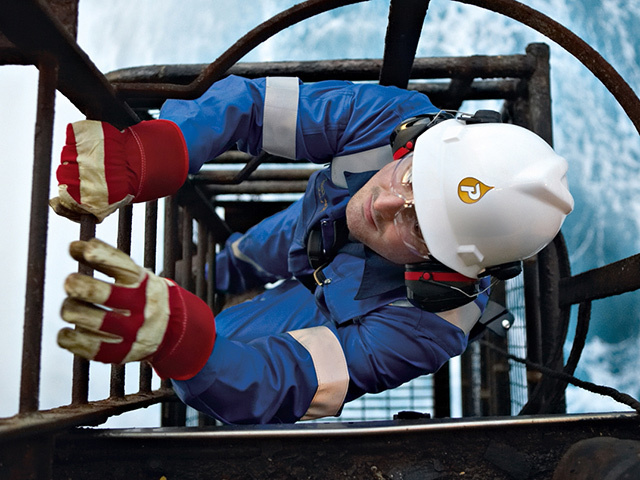 One of the biggest-ever mergers in the oil industry. The largest corporate bond sale on record. The most lucrative initial public offering in "human history." The timetable: two and a half years. The United Arab Emirates is a great place to live and work, but you can’t get a decent rowie “for love nor money”, a businessman said at an event in Aberdeen yesterday. 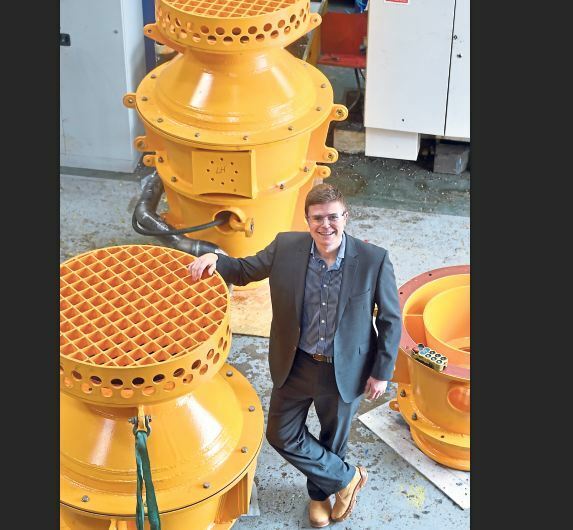 Rotech Subsea, of Aberdeen, has netted two lucrative deals worth a total of more than £760,000 for work in Saudi Arabia. 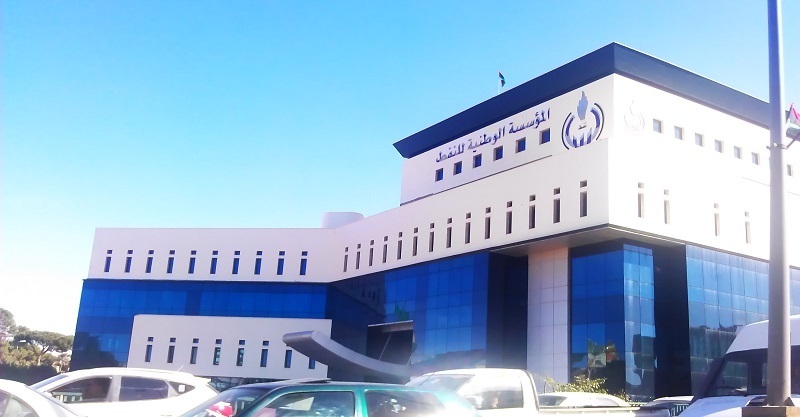 Libyan security forces overcame gunmen who attacked the state oil company’s headquarters as militias and government-backed forces clashed in the North African country’s capital. 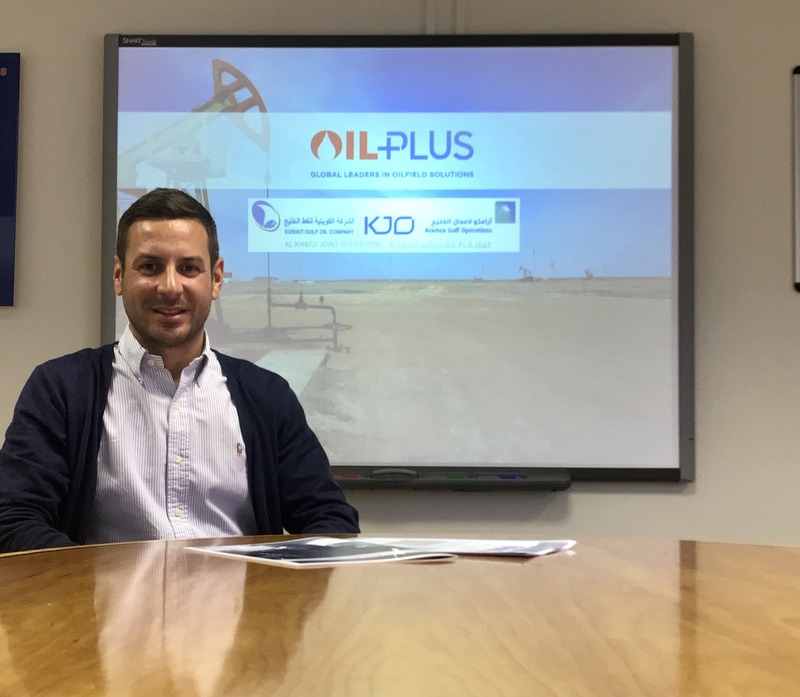 An oil and gas consultancy owned by a north-east entrepreneur secured contracts worth more than £625,000 in the Middle East and India in July and August. 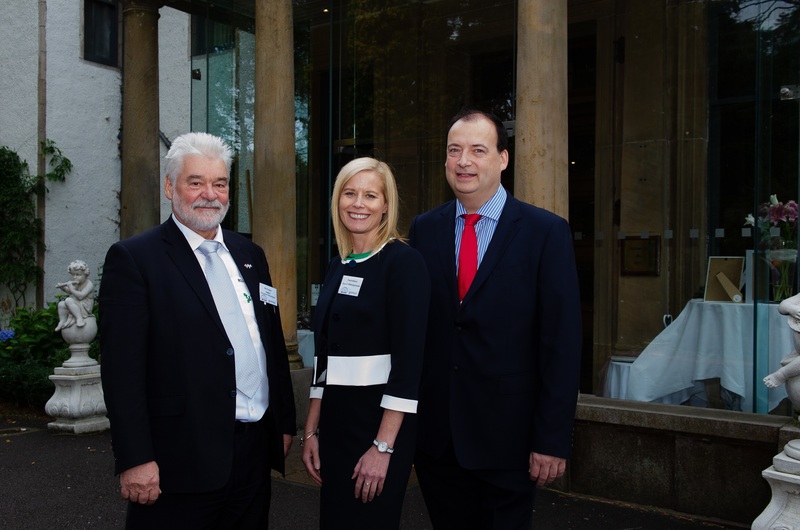 Plans are gathering pace for a new event which is set to link the north-east of Scotland with Abu Dhabi and the wider United Arab Emirates later this year. 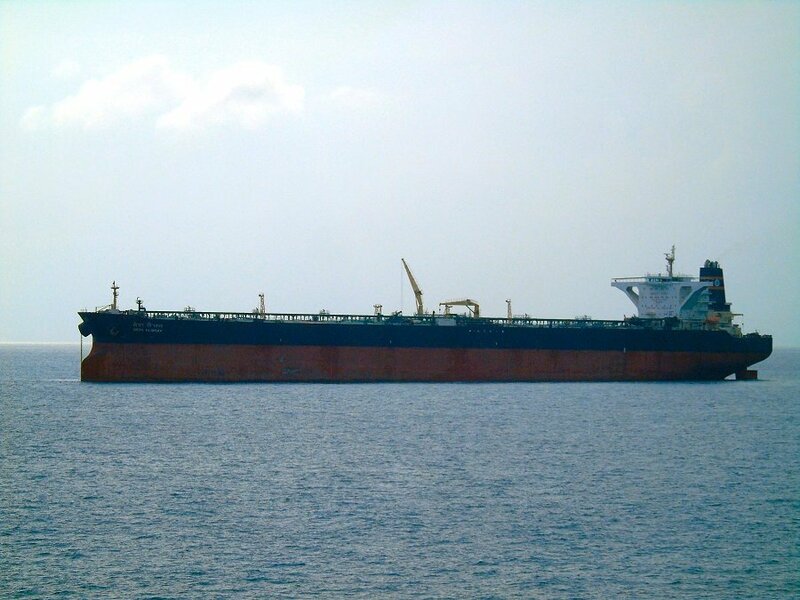 Three crew members are missing after an explosion ripped through an oil tanker off the coast of Oman. 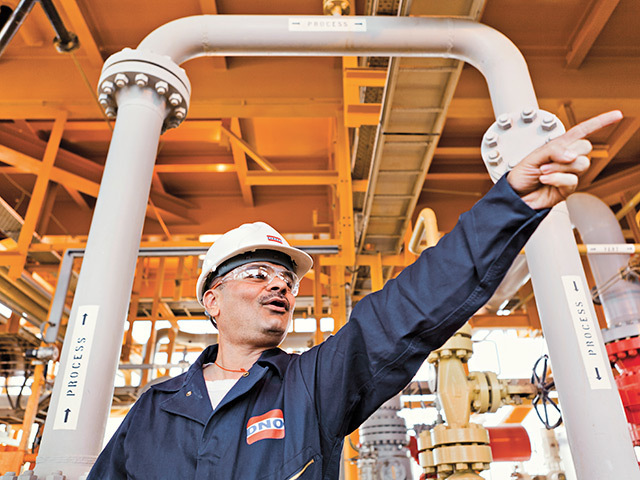 Petrofac has been awarded a contract worth around £290 million by Basra Oil Company (BOC) for expansion of the central processing facility in the Majnoon Field, Southern Iraq. 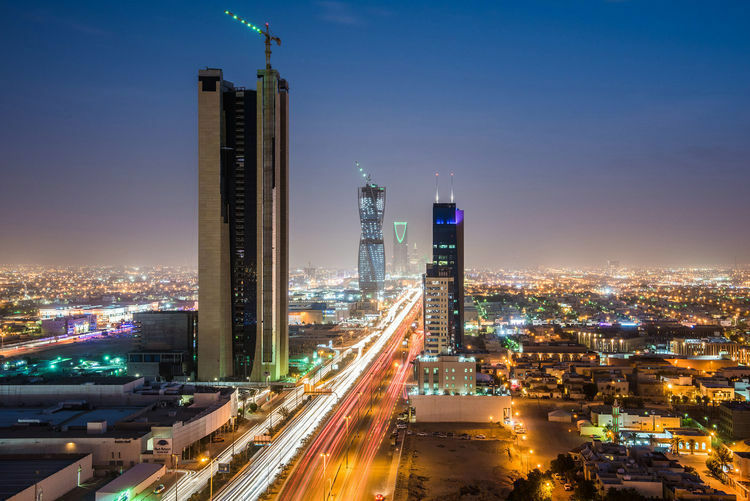 Aberdeen energy service firm Sparrows Group has secured a commercial registration to operate in Saudi Arabia. 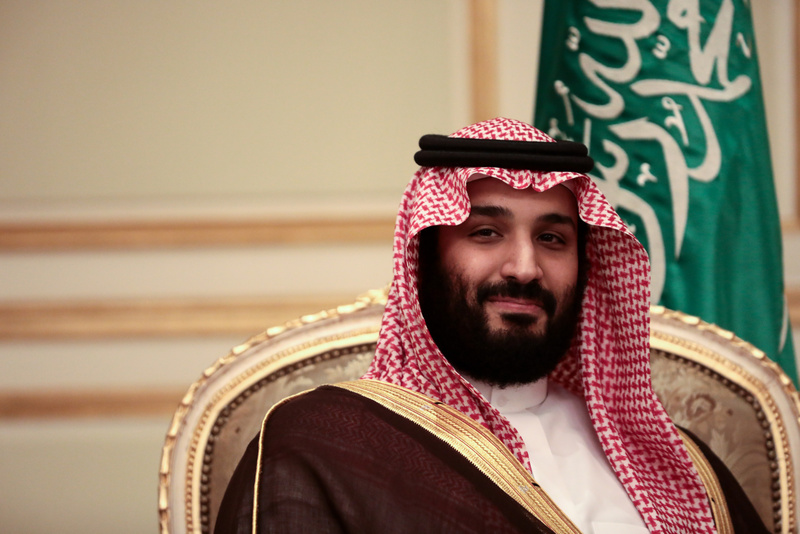 Saudi Arabia took the extraordinary measure of temporarily halting oil shipments via the Bab el-Mandeb Strait, a key shipping lane for crude at the southern tip of the Red Sea, after two tankers were attacked by the Yemeni Houthi militia. 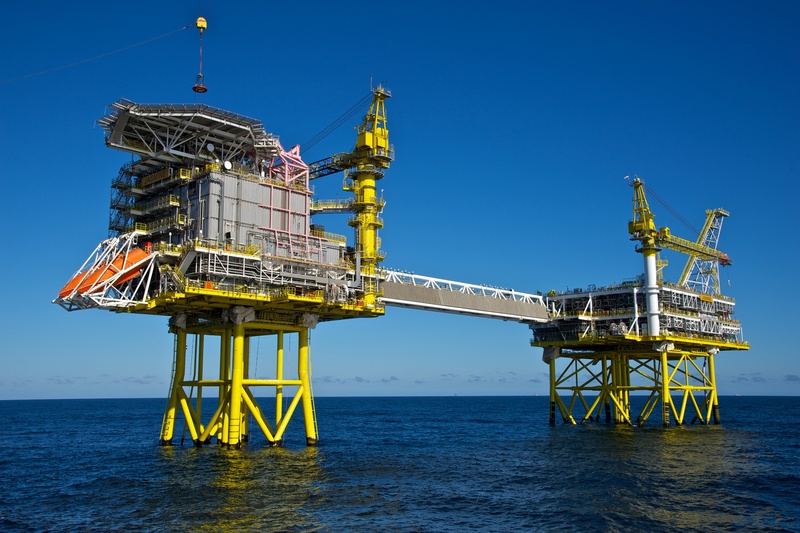 US oil major ConocoPhillips confirmed yesterday that it was exploring in the North Sea at a time when doubts are being cast on its desire to stay in the region long term. 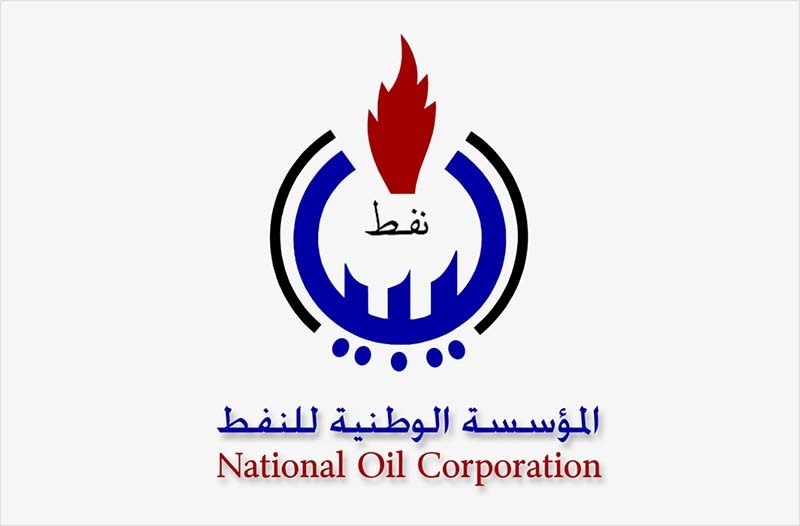 Norwegian oil firm DNO has been paid £47.8million from the Kurdistan Government for crude oil deliveries from the Tawke license. 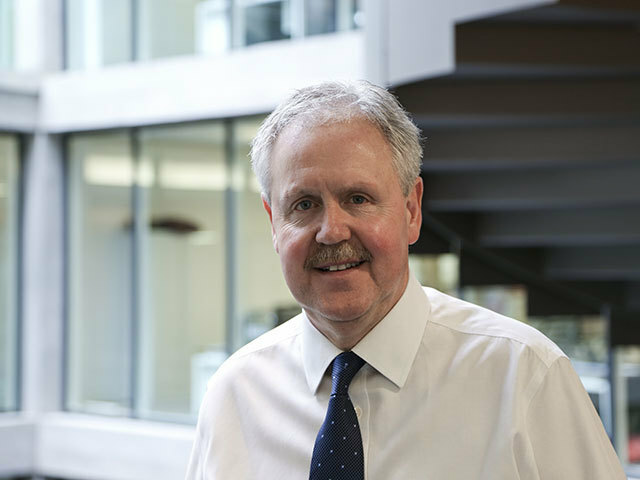 North Sea and Middle East-focussed operator DNO has announced a two-thirds increase in production from the Peshkabir field in Iraq. 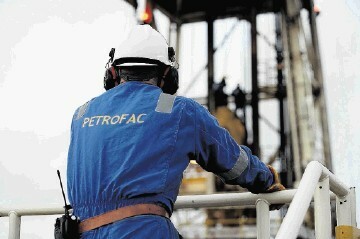 Oil service firm Petrofac has secured a new contract award and extensions worth more than $110 million for work in Iraq. 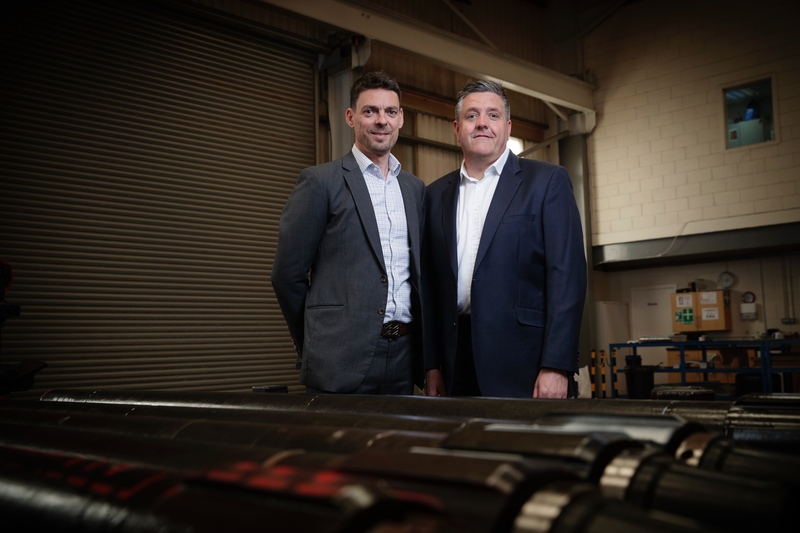 An Aberdeen-headquartered oil field technology firm has won a new contract worth about £2.25 million to supply equipment to an unspecified operator in Saudi Arabia. 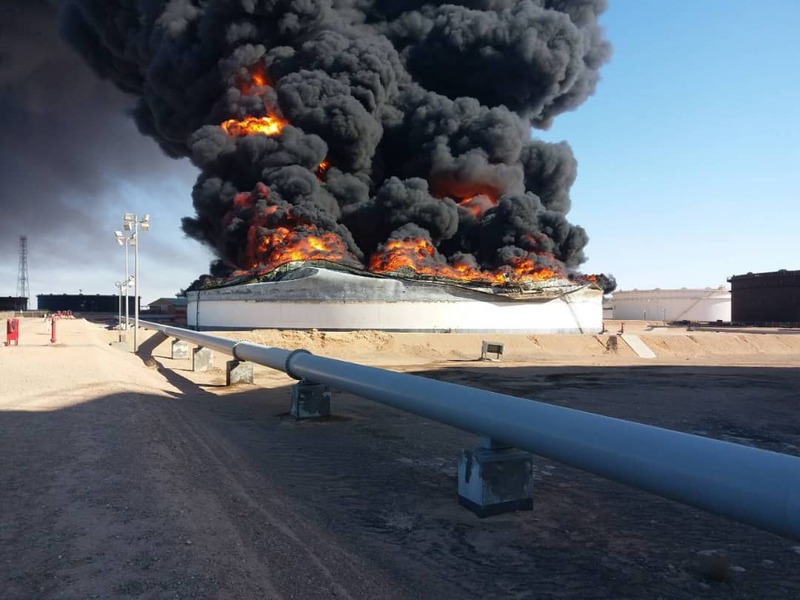 Libya’s National Oil Corporation (NOC) has reported a “catastrophic” damage at an oil terminal after an armed assault. Oil loadings at two major terminals in Libya have been halted due to armed clashes in the area. 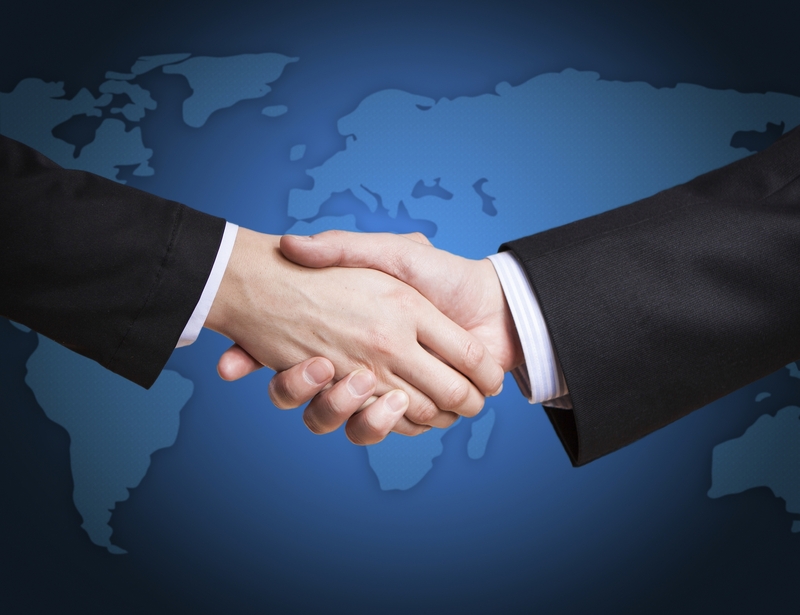 Italian contractor Saipem has been awarded a pipeline project in the Middle East worth about $1.3 billion.